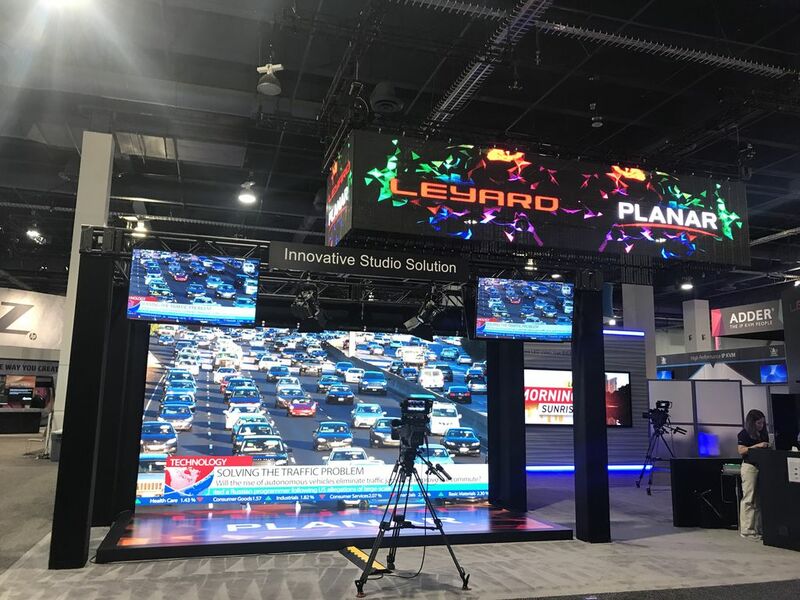 Planar Systems Inc. is a global leader in display and digital signage technology, providing premier solutions for the world's most demanding environments. 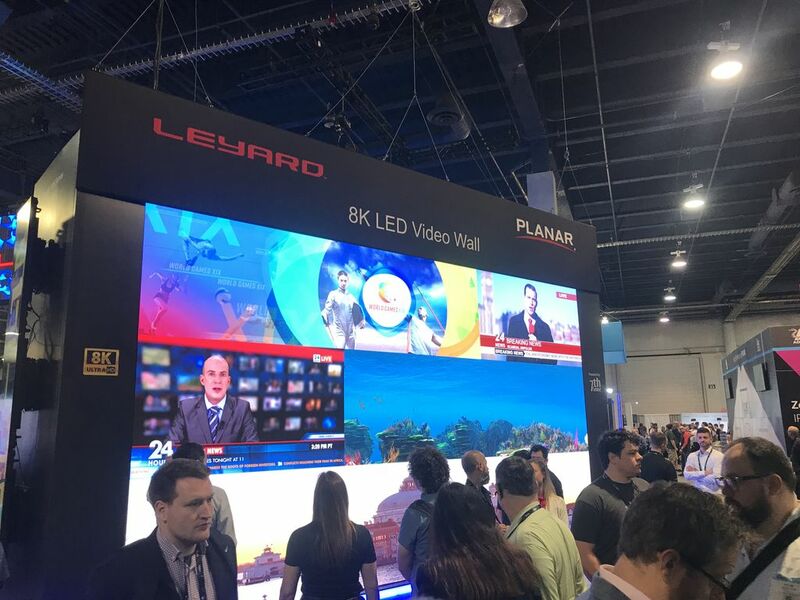 Retailers, educational institutions, government agencies, businesses, utilities and energy firms, and home theater enthusiasts all depend on Planar to provide superior performance when image experience is of the highest importance. 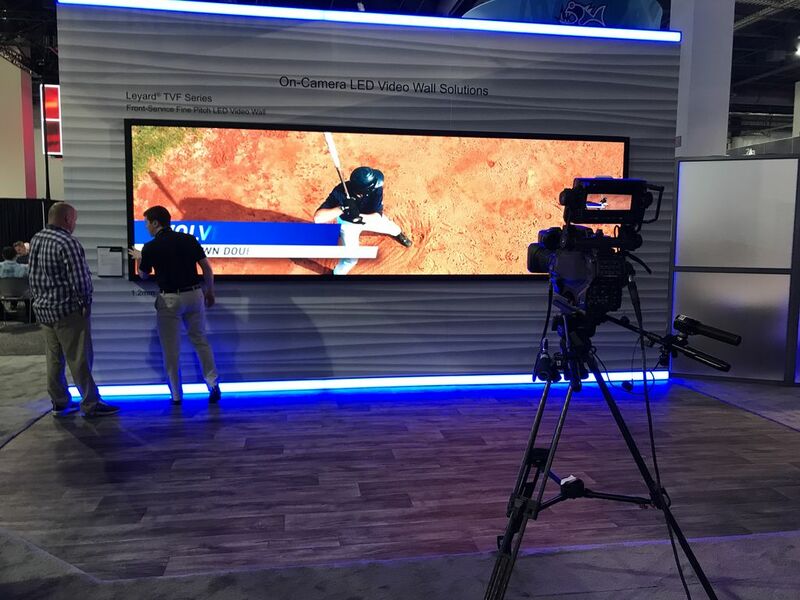 Planar video walls, large format LCD displays, interactive touch screen monitors and many other solutions are used by the world’s leading organizations in applications ranging from digital signage to simulation and from interactive kiosks to large-scale data visualization. Founded in 1983, Planar is headquartered in Oregon, USA, with offices, manufacturing partners and customers worldwide. For more information, visit http://www.planar.com. Why Nudge.ai? Reach out to the decision makers at Planar Systems with a personalized email - let them know that you found their recent news mention interesting. Nudge.ai’s relationship intelligence platform can help you find the right executive to reach out to at Planar Systems, such as Lynnette Gracey, Regional Manager, Latin America/Caribbean/Australia/NZ, or GG Rowe, Manager, It Projects and Web Team. Then get in touch and start a conversation. Executives can be difficult to reach, but every company has connectors who bring together people and ideas. 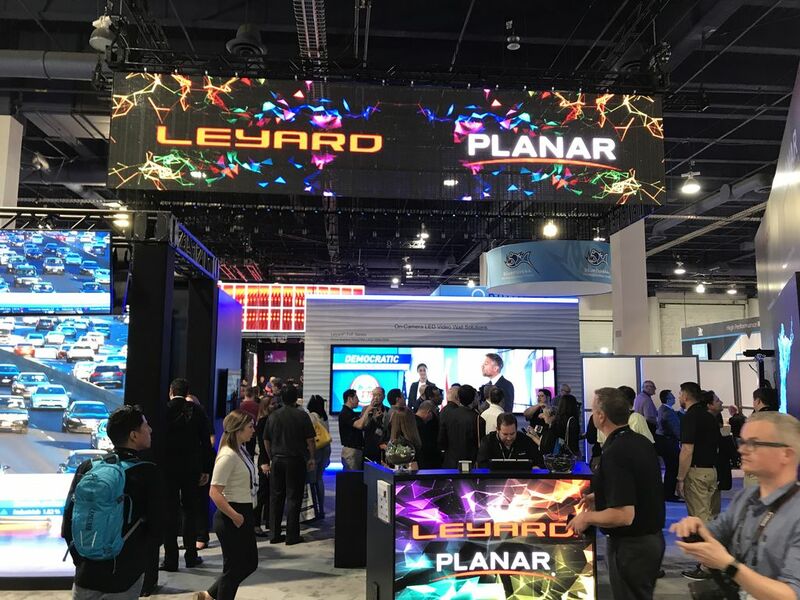 At Planar Systems, people like Matt Arnzen, and Ashley Lyon are likely connectors. 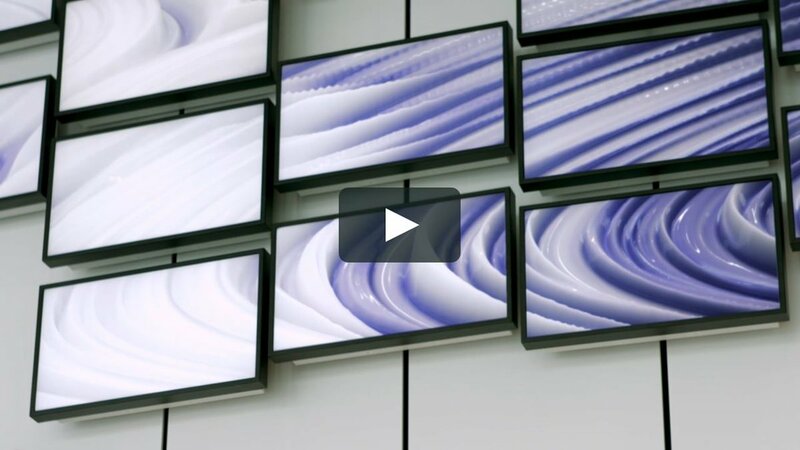 Who in your network can introduce you to Planar Systems? Nudge.ai finds the best pathway to reach contacts at this company.